Ruckus Wireless is a pioneer in the wireless infrastructure market, enabling carriers and enterprises to stay ahead of the exploding demand for high-bandwidth applications and services. The Ruckus Smart Wi-Fi technology redefines what’s possible in wireless network performance with flexibility, reliability, and affordability. We call this Pervasive Performance. See what Ruckus is all about. 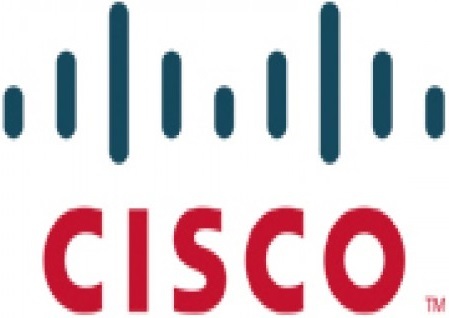 Deliver rich mobility services, and unify the management and monitoring of your wireless network. 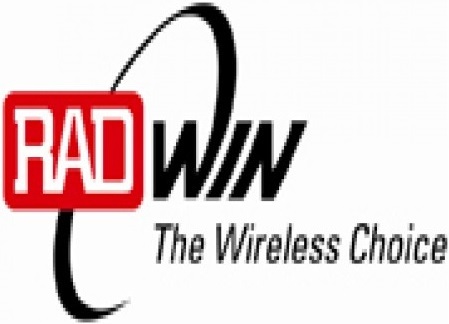 RADWIN’s wireless solutions deliver Voice, Video and Data on a single platform with high capacity. The systems incorporate cutting-edge technologies and interference mitigation techniques, including MIMO and OFDM. The highly durable solutions operate flawlessly in all environments and are extremely simple to install and maintain. 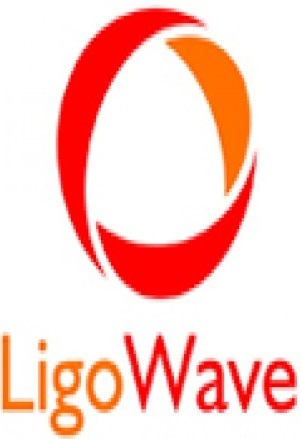 LigoWave was founded in 2007 as a manufacturer and developer of high performance, versatile wireless solutions for Wireless Internet Service Providers and Telecoms across the globe. Making use of industry-leading wireless technology, LigoWave products are developed with the carrier-grade customer in mind. By utilizing cutting edge hardware platforms as well as robust software technology to handle the security and management needs of today’s growing wireless infrastructure, LigoWave products deliver a customized wireless solution with performance and stability that is unparalleled in the wireless market today. 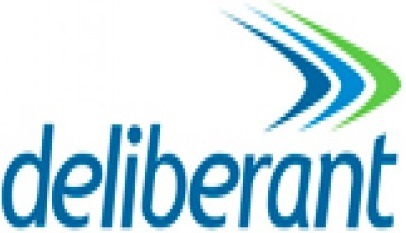 LigoWave broadband access solutions operate in licensed and unlicensed frequency bands and work in a point-to-point (LigoPTP) scenario. All LigoWave products use a proprietary protocol which ensures robustness and exceptional performance. Years of experience in the wireless industry and feedback from our customers, partners and colleagues allows us to develop a carrier-grade product line with exclusive features not seen elsewhere in the market today.